Iloilo City – “The recent training equipped us with the necessary skills on how to use more easily the geo-resistivity equipment and interpret the data it generates,” said Ms. Adeline Grace M. Torreda, senior geologist of the Mines and Geosciences Bureau Regional Office 6 (MGB RO-6). Geo-resistivity surveying is used to assess the availability and condition of groundwater resources. Mr. Socrates G. Gaerlan, chief geologist and Engr. 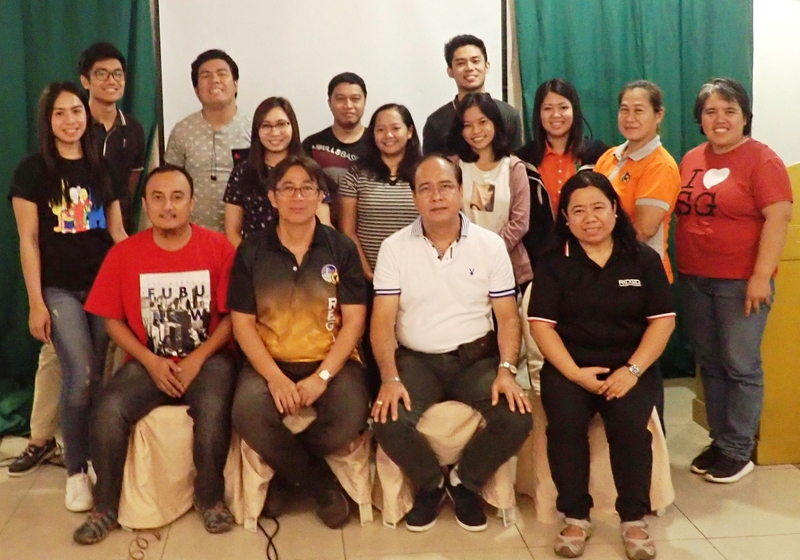 Randi Caesar A. Apilado of MGB RO-1 shared their expertise in operating the geo-resistivity equipment and interpret data during the training from January 29 to February 1, 2019 at the Iloilo Grand Hotel. Twenty-one technical personnel of the Geosciences Division composed of geologists of the regional office and embedded in the DENR field offices (PENROs), cartographer, GIS specialists and science research specialists learned from the training. Regional Director Roger A. de Dios expressed his appreciation for the resource persons who have imparted their skills with the MGB RO-6 personnel. He emphasized the importance of groundwater resource assessment considering the demand for the resource.